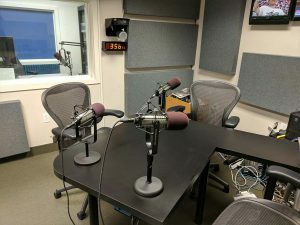 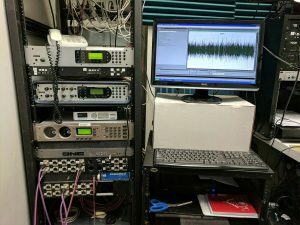 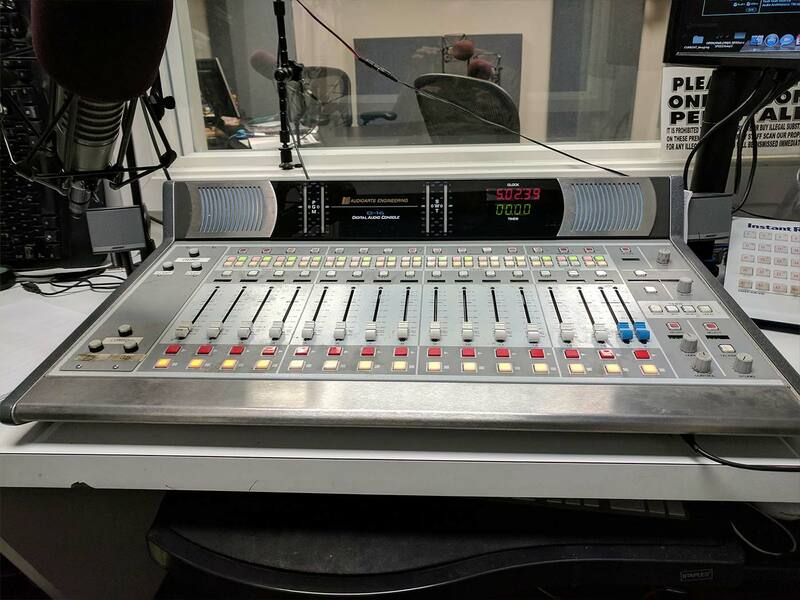 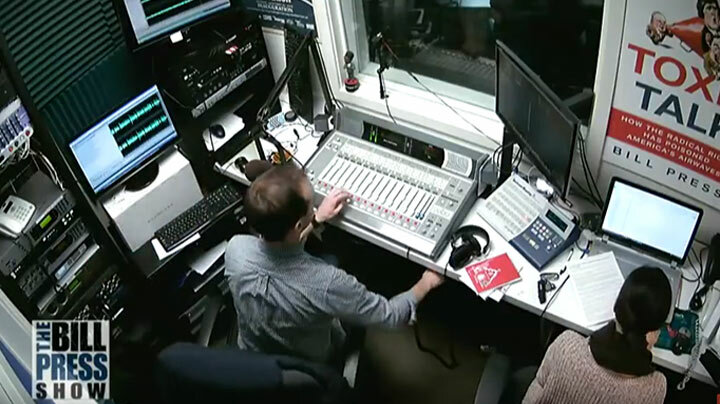 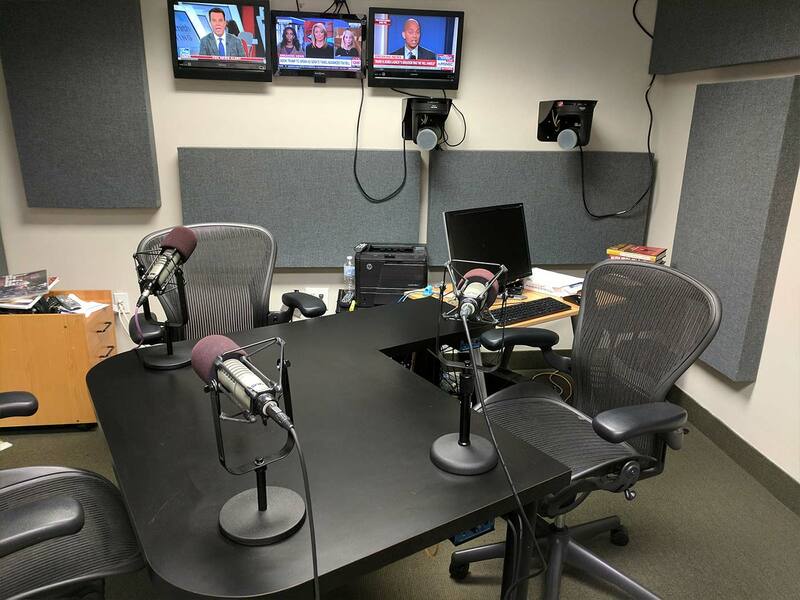 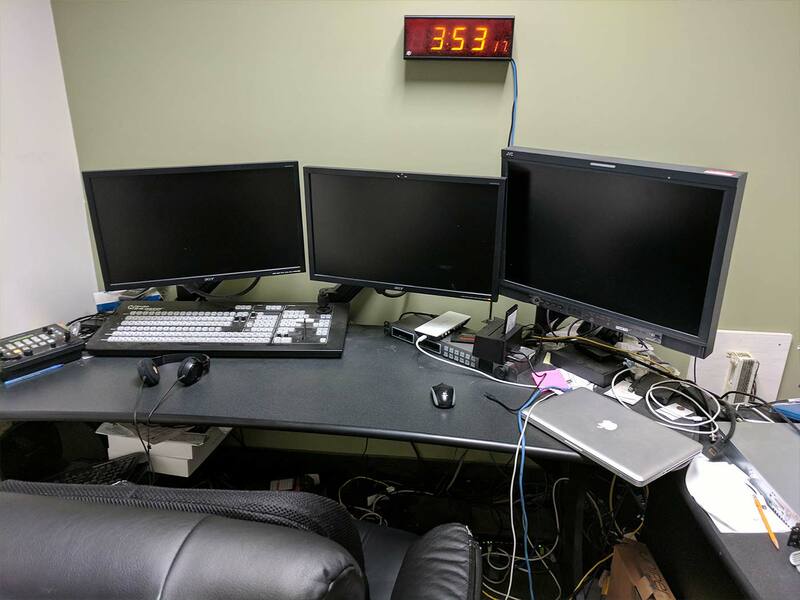 District Productive podcast studio rentals is a State of the Art studio for Podcasts, Radio, Television, and Streaming Video, located just blocks away from the US Capitol. When it comes to producing engaging, “must listen” podcasts, nothing compares to the one-stop shopping, full service capabilities of District Productive. 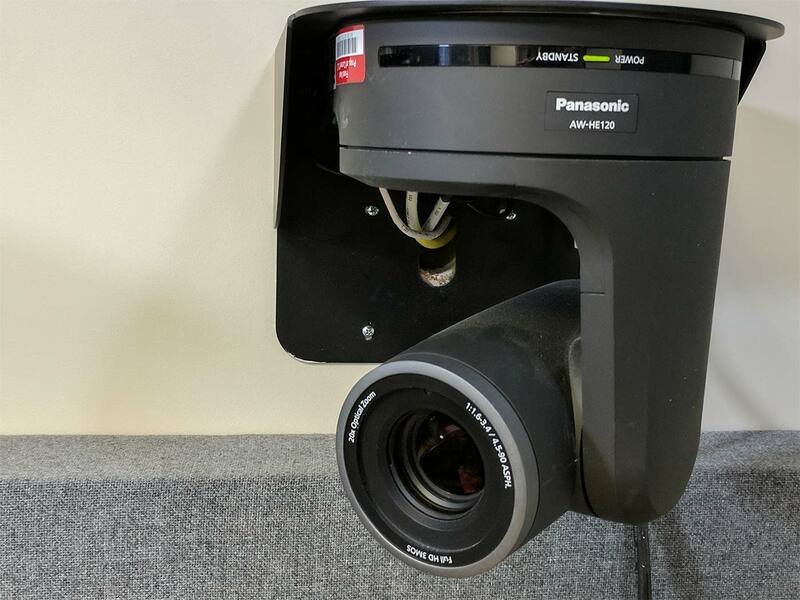 From conceiving ideas to the technical excellence to put them on the air, Paul Woodhull and his team are unparalleled in creativity, commitment, and customer service. 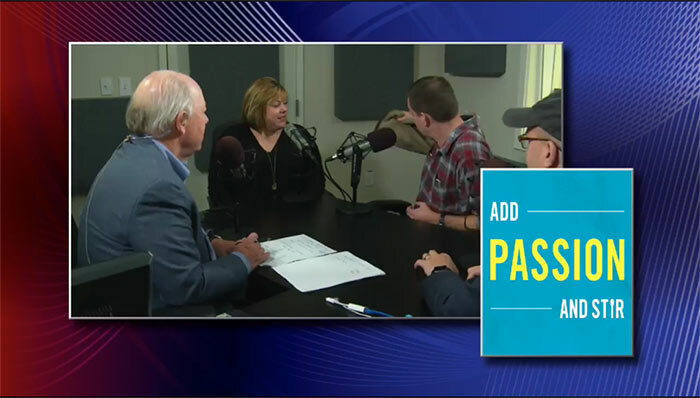 District Productive is where good ideas find the excited listeners who can bring them to life. 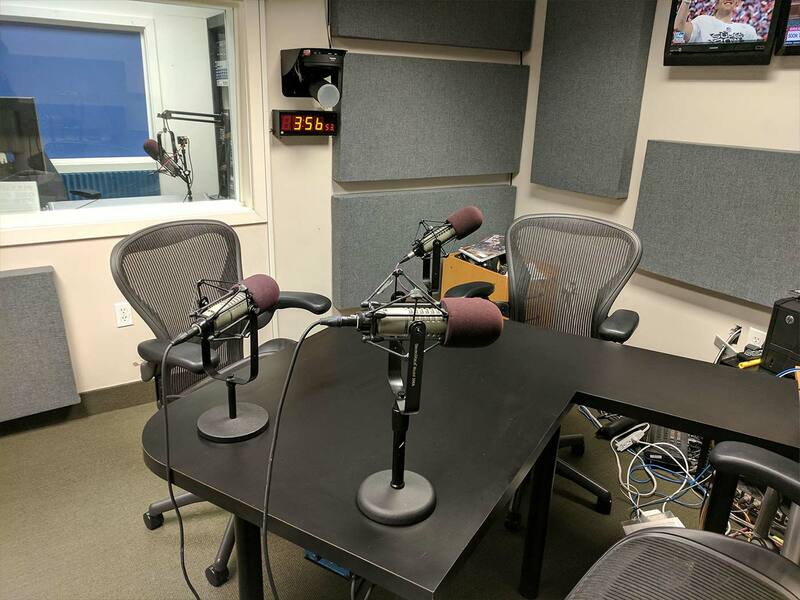 It’s our favorite studio for sessions in DC. Great location on The Hill, Woody and his team are so professional, and our talent and guests feel right at home there!